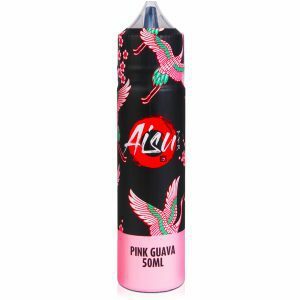 Pink Guava eliquid is a delicate fruit infused with ice. The pink guava flavour has a predominantly sweet taste that borders on tart. 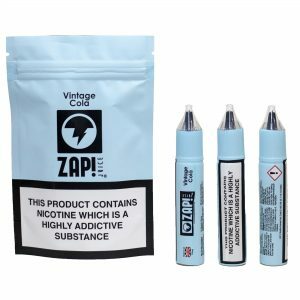 The addition of a menthol exhale gives this ejuice a smooth texture. 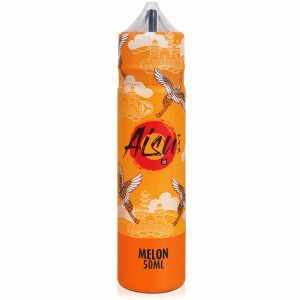 Melon eliquid has bright and sweet taste notes. 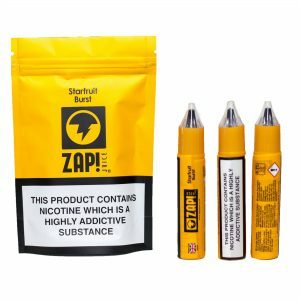 There’s a bold melon flavour from you first vape - that’s sweet with a sour edge to it. 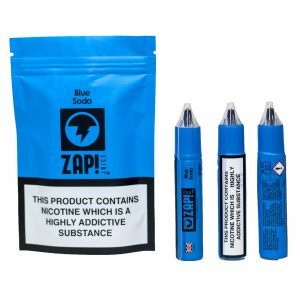 The menthol creates a cooling exhale that adds balance to the fruity inhale. 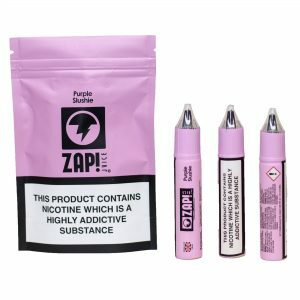 Dragon Fruit eliquid has sweet and vibrant taste notes throughout. 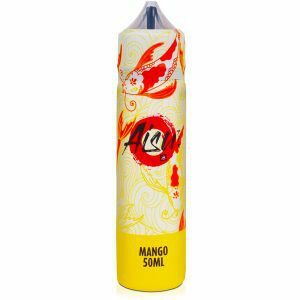 The Dragon Fruit flavour is sweet on inhale with a slightly sour aftertaste. On exhale there's a cooling menthol creating an icy finish. 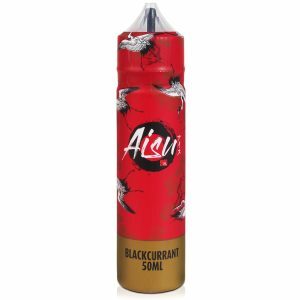 Blackcurrant eliquid has a forest fruit flavour with a chilly finish. The blackcurrant flavour is both sweet and slightly sour, like the real thing. 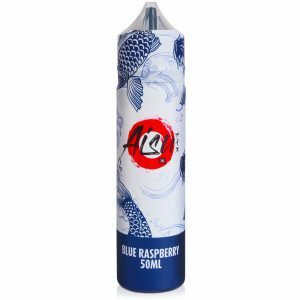 The menthol flavour has a sweet undertone to it and gives this ejuice a smooth exhale. Aloe Vera eliquid is a combination of sweet and sour notes with an icy finish. 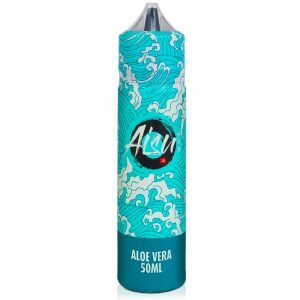 The aloe vera has an authentic floral taste that has been sweetened to the point it borders on tart. 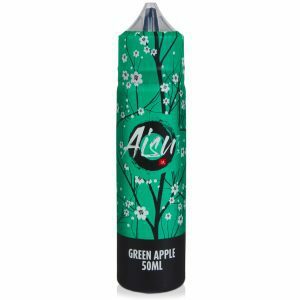 The cool exhale provided by the menthol compliments the aloe for a smooth finish.